New guy here. Well old guy just new here. I bought an Anderson skeletonized AM–15. They are all over the place at $429.99. 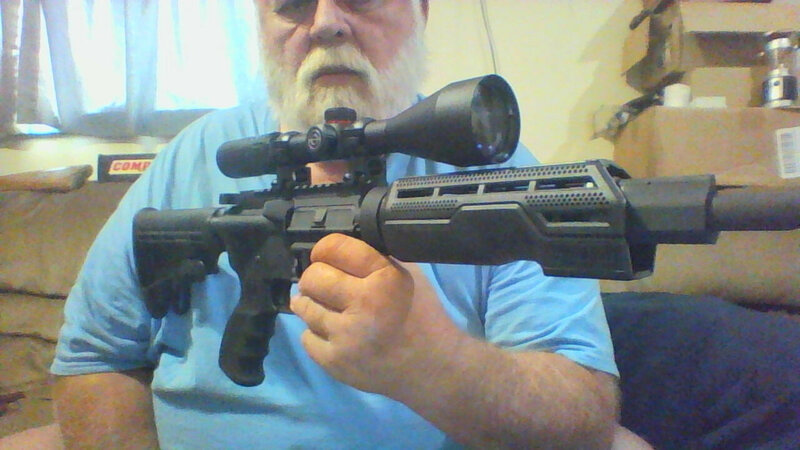 Added Slide Fire handguard, Pro-Mag grip, Tapco stock, C Products Defense Magazine, Simmons 3x9x50mm scope and cheap thread protector. Finished at $560.22 ready to shoot. I have only put 100 rounds through it so far. Did well with five different brands of ammo. Silver Bear it did not like. Several FTEs. All others I tried worked well. Most accurate was Prvi Partizan 5.56 55gr. I have lots of other guns, but this is my favorite right now. Cause it’s the newest of course. I might could have done better for the first one, but I am happy so far. I can see that this is the beginning of a new disease! Nice! As for it not liking the Brown Bear ammo. That should be a big concern if you are going to count on this weapon for a SHTF defense weapon. It needs to be able to handle any ammunition you throw at it. 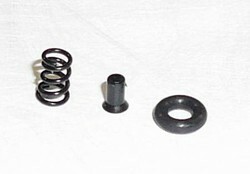 To increase its reliability to eject, change out the ejector spring to a Bravo Company upgraded spring ($8 part). It will be the best $8 investment you’ll ever spend on it. I tried Armscor 55gr, Tulammo 55gr, Silver Bear 55gr, PPU 55gr, PPU 62gr, and Winchester 5.56 55gr. Silver Bear was the problem child. Didn’t know if maybe the zinc coating or maybe because the gun is brand new. For $8 for the spring, I will order one for sure. Thanks for the info. I see BCM extractor spring upgrade kit, but no ejector spring listed on their site. Is the extractor spring what you are talking about?